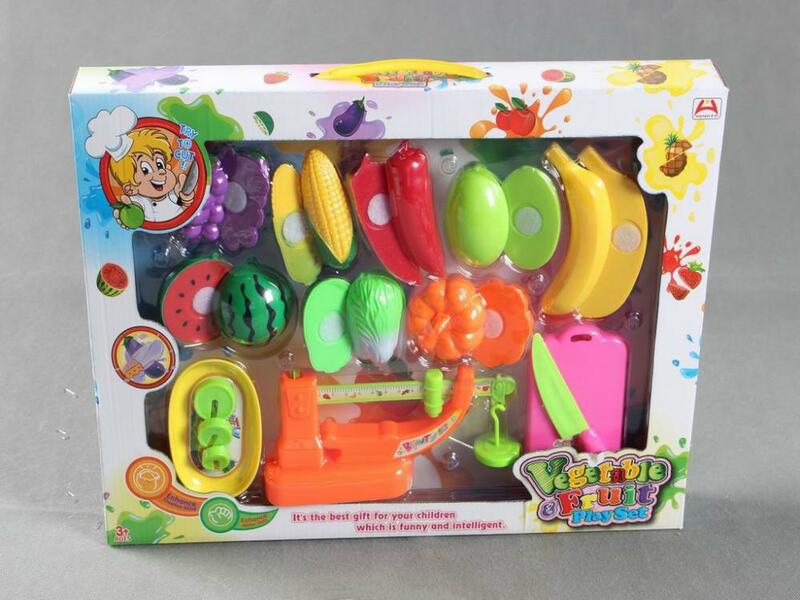 Fun and colorful cutting food playset, including knife, cutting board and scales. Simulation fruits and vegetables items apart, and fit them back together again with magnets. Cultivate kids' hands - on ability and stimulate them imagination. Use eco - friend material, durable plastic safety for kids. Window box packing, it' s a great gift for children. Kids will pleased to experience the fun of kitchen through playing games with this set of cooking toy. Cultivate the baby' s perception to shape and color, which is beneficial to the baby' s brain' s development. Enhance the baby' s cognitive ability to understand a variety of kitchenware tableware name of form and function. Looking for ideal Kitchen Food Play Set Manufacturer & supplier ? We have a wide selection at great prices to help you get creative. 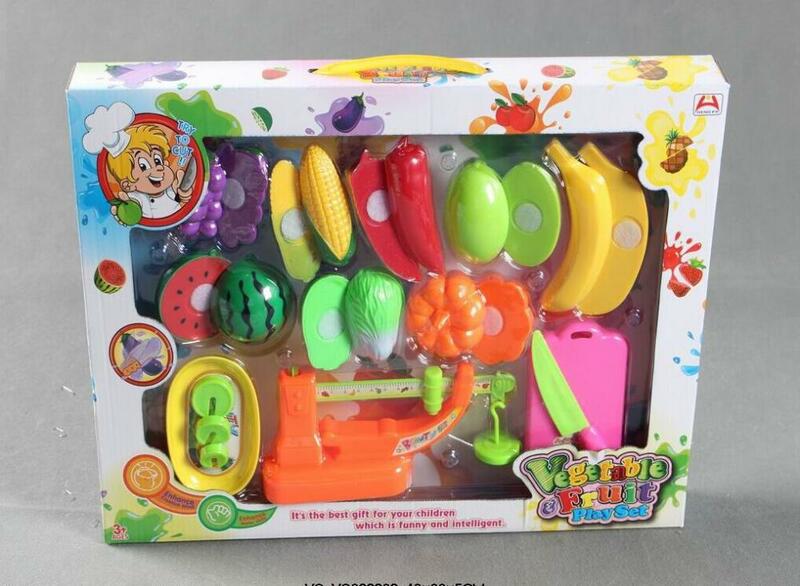 All the Plastic Cutting Vegetable Toy are quality guaranteed. We are China Origin Factory of Baby Lovely Plastic Food Set. If you have any question, please feel free to contact us.